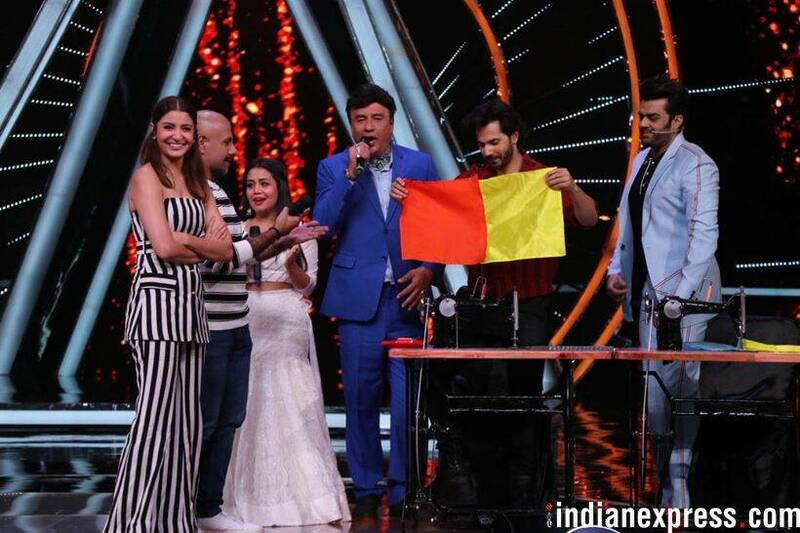 Varun Dhawan and Anushka Sharma promoted Sui Dhaaga on reality show Indian Idol. On the other hand, we saw Kangana Ranaut striking a pose with choreographer Ganesh Acharya and Manikarnika co-star Ankita Lokhande. 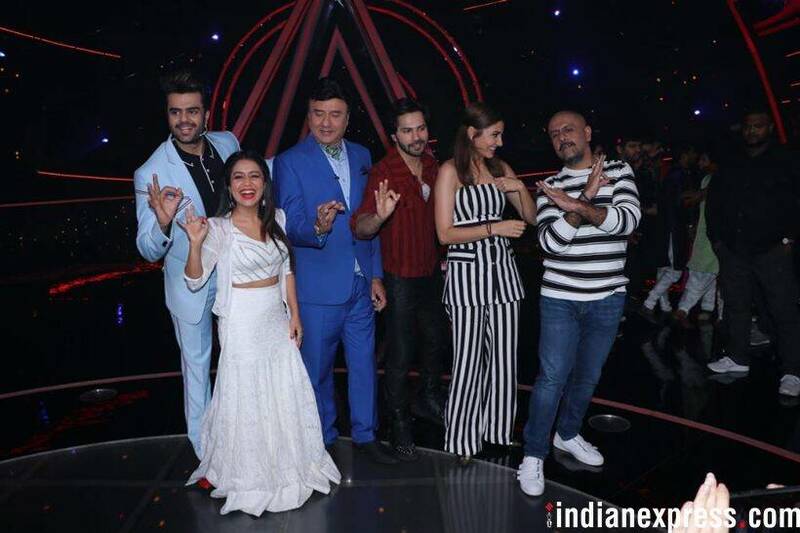 Varun Dhawan and Anushka Sharma promoted Sui Dhaaga on the sets of singing reality show Indian Idol. Varun showcased his knitting skills on stage. 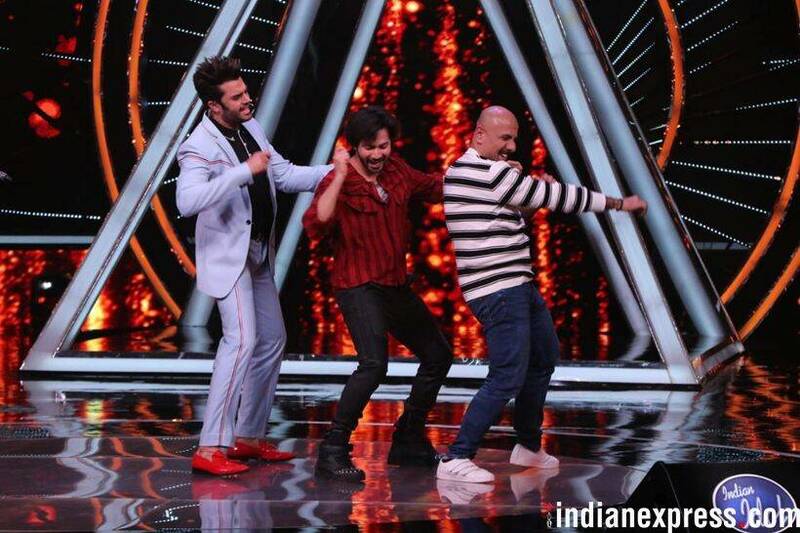 Both Varun and Anushka were seen having fun as the contestants sang their favorite tracks. Varun and Anushka posed for the shutterbugs. 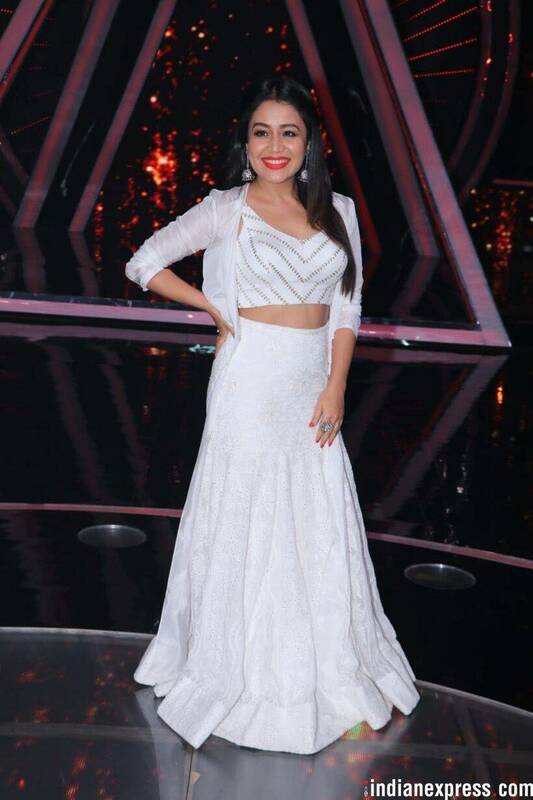 Neha Kakkar looked pretty as she posed for the camera. We also spotted Kangana Ranaut in Mumbai. Kangana Ranaut posed with her Manikarnika co-star Ankita Lokhande, choreographer Ganesh Acharya and producer Kamal Jain. Ankita Lokhande, popular for her daily soap Pavitra Rishta, was all smiles. 3 Xiaomi caught passing Mi MIX 2S image as Poco F1 camera sample?